Yesterday was a beautiful blue sky and for the first time this year the temperature actually crept up a little. With a warning of more chills to come we decided to have a day out, despite having been out all the previous day at the Manchester Cake and Bake Show. Apparently sunshine and fresh air are recommended as part of rebuilding my immune system – just in case I needed a reason to avoid tasks and get out for a walk! At the show Aiden Chapman, from The Phoenix Bakery in Dorset, who is a campaigner for Real Bread, said try and buy our stoneground flour from a producer as close to home as you can. I buy a lot of mine from the girls at Bread Club and as they source everything from as close to Macclesfield as possible that comes from Walk Mill, Waverton, nr Chester. We’ve wanted to visit for a while so with post code in the Sat Nav off we went. We arrived to a perfect farming scene. A beautifully rebuilt house and mill sit alongside the River Gowy. To the right of the Mill on the Cheshire Plain the fields were being ploughed for spring wheat with flocks of gulls swooping noisily around. We found out from Ben later that the Autumn wheat had rotted in the ground so they’re hoping for a good harvest this time round. 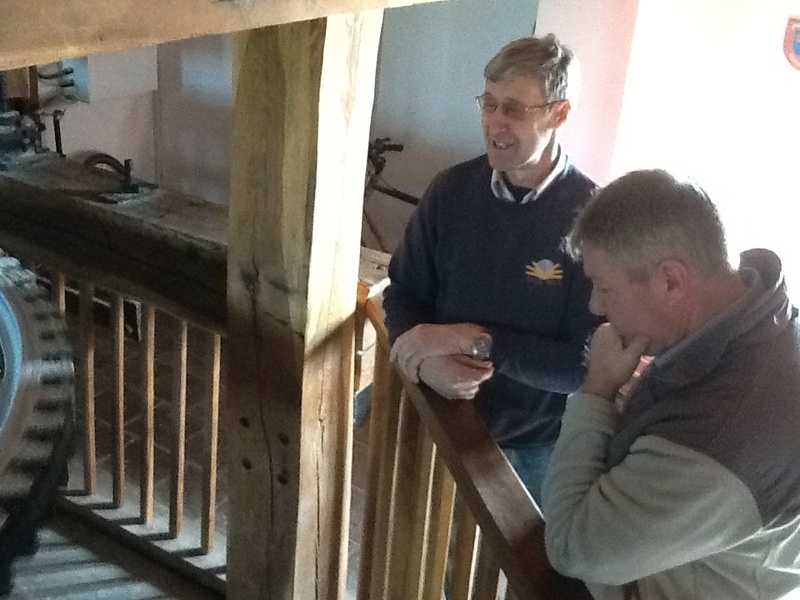 A mill on the site was mentioned in the Domesday book and was only demolished in the 1960’s but it has been brought back to life by this farming family. Despite a building being on the site it took them five years just to get planning permission but Ben told us they are glad they persevered. The family also runs an arable farm in Mollington, and it was when removing soil for a lake and as they drove over the land, the tractor wheels unearthed the mill stone and they found the footprint for the original building, the floor tiles were still there and you could see where all the doorways and fireplaces were. Ben stonegrounds the flour while daughter Caroline and wife Sarah bake cakes and bread ready for the onsite cafe. They also supply flour to the Grosvenor hotel and other local restaurants. His son and son in law also work on the farm so it’s a real family affair. 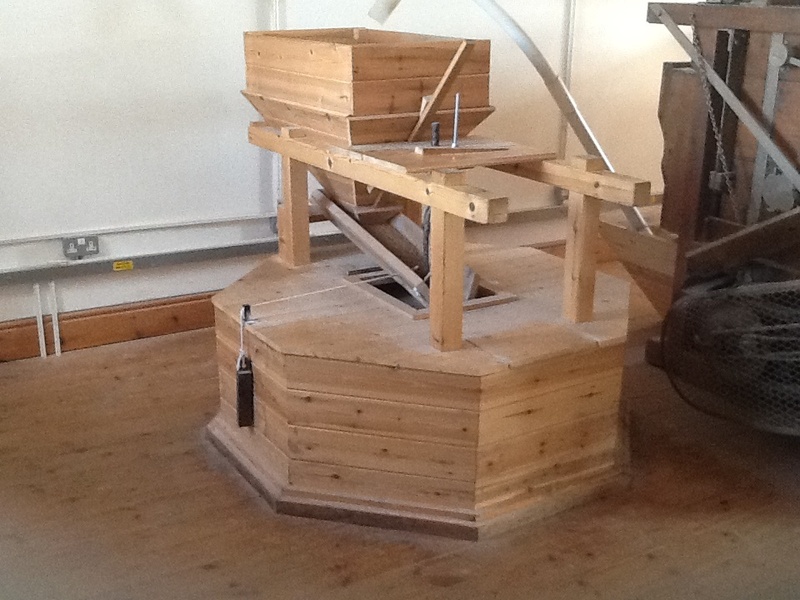 Once cleaned, the wheat is ground with stones operated by water flowing down the River Gowy. 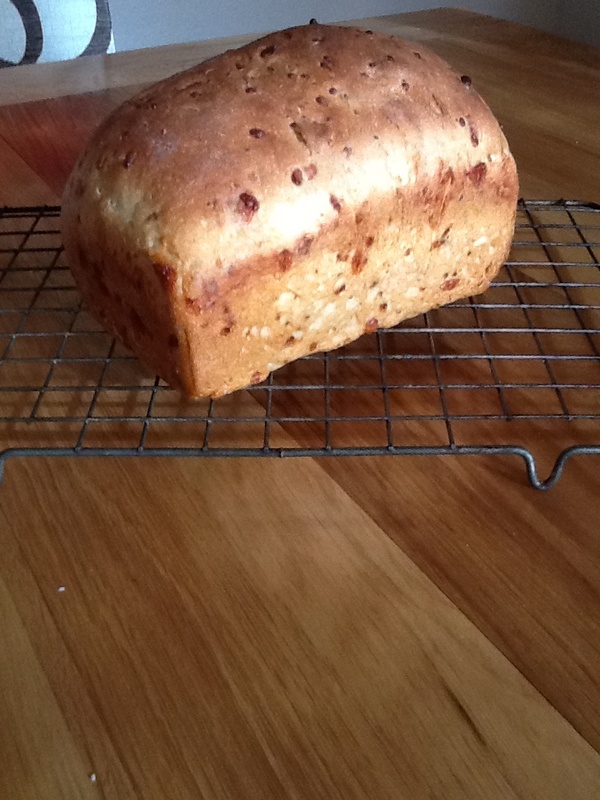 The flour retains much of its goodness and is good for people with diabetes and irritable bowel syndrome. Tiles on the floor are from the original mill and the fireplace is made from hand-made bricks which were found beneath the quarry tiles. A date stone engraved “RW 1668” was also found which now sits above the fire place in the millers kitchen. The mill is open Tuesday-Sunday from 10am to 5pm, except Mondays when it is closed (open on bank holidays). 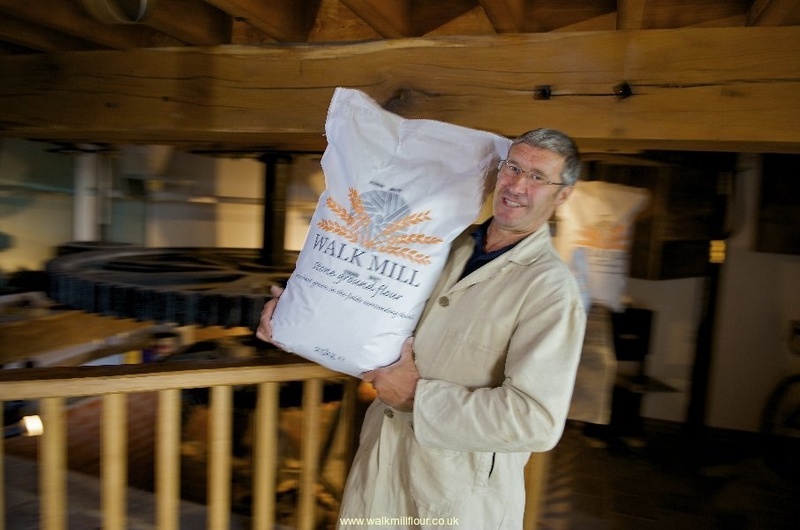 There are a number of walks setting off from the mill so after a visit to the mill, then a good walk – you can enjoy the homemade food in the cafe. We will have to return as for the first time I can remember I went out with no purse so we had to go hungry!